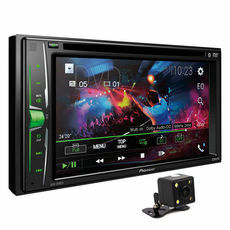 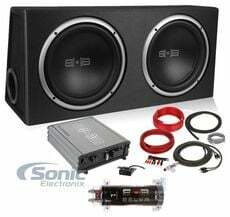 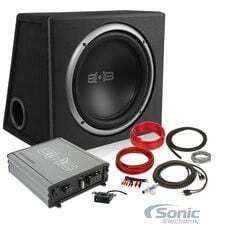 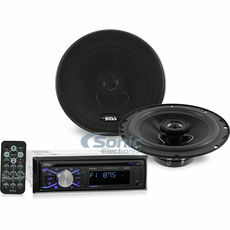 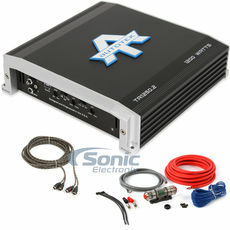 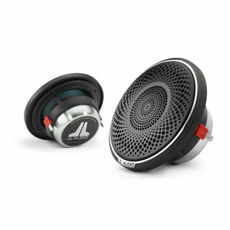 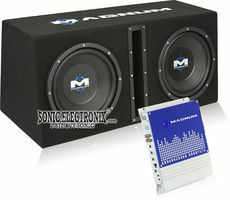 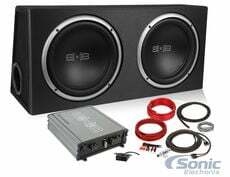 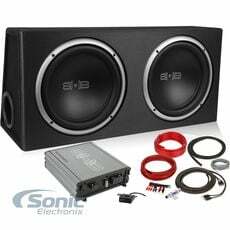 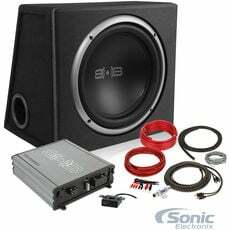 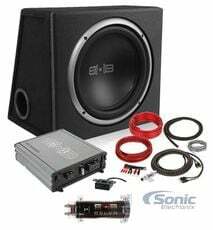 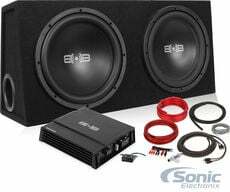 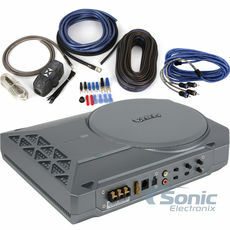 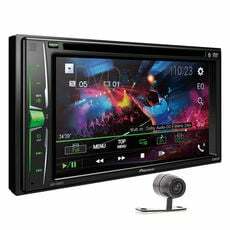 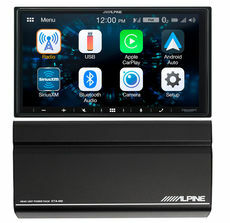 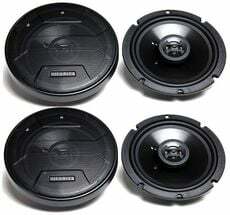 Get everything you need to install a entire aftermarket audio system! 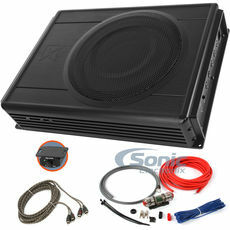 We take all the hard work out and your new car audio system is just a click away. 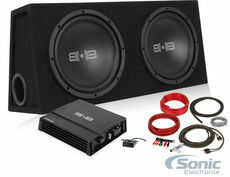 Browse our all inclusive combos and find the package that is perfect for you!